Glen is a Lecturer in Health Data Science at the Health e-Research Centre, University of Manchester. 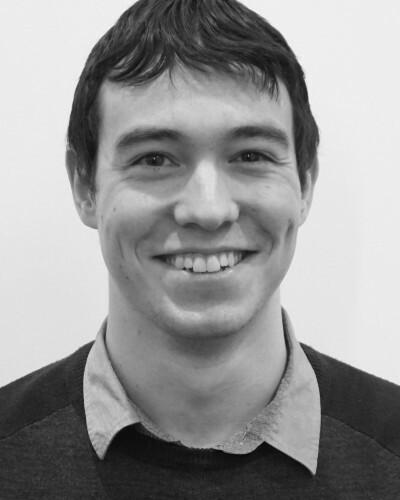 Glen completed his PhD in September 2017 at the University of Manchester, before taking up his current position. As a health data scientist, Glen undertakes multidisciplinary research at the intersection of mathematics, statistics, epidemiology and data science to conduct clinical investigations. Specifically, he uses data-driven methods on routinely collected health data to improve healthcare quality and clinical outcomes. Additionally, Glen has research interests in developing statistical methodology around clinical prediction models, to improve the development, validation and implementation of such models in electronic health records and clinical practice. Outside of research, Glen also has keen interests in teaching and capacity bilding in health data science. Glen lectures on the MSc in Health Data Science at the University of Manchester, and is module-lead for the "Biomedical Modelling for Health Data" module. He is also a lecturer on the MSc in Health Informatics joint award between the University of Manchester and University College London. 2014-2017: PhD Medicine (Health Informatics), University of Manchester. Thesis Title: "Methodology in Developing Clinical Prediction Models within Local Populations: applications in transcatheter aortic valve implantation".